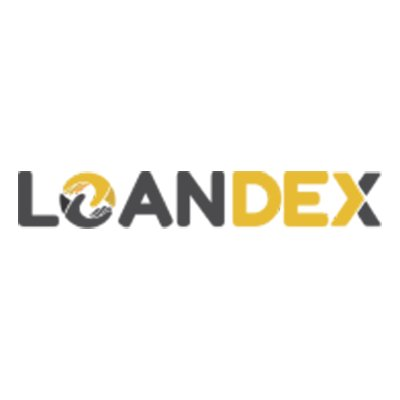 "LOANDEX is a new generation decentralized exchange for trading cryptocurrencies, We understand the privacy concern of our users and that’s why we have decided to maintain a KYC free platform. The exchange will have both web and desktop version and host circa 10 currencies at launch. We will be conducting a poll for users to vote for the coin they want to be listed on the exchange. The exchange will be the first DEX to offer margin trading. Our team is built up of experienced developers and security researchers with years of experience in software engineering and blockchain tech."